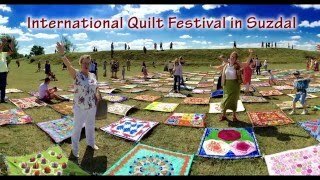 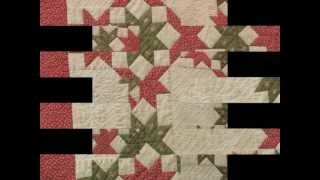 3 women talking about my quilt. 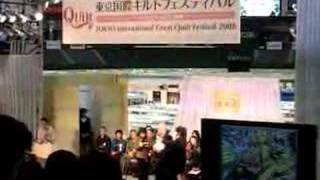 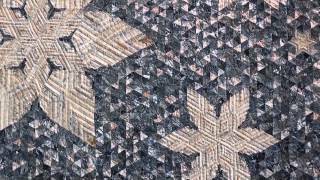 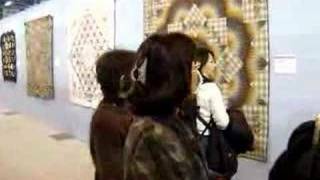 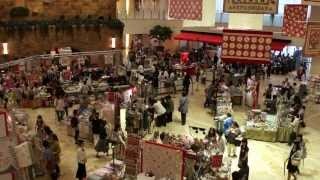 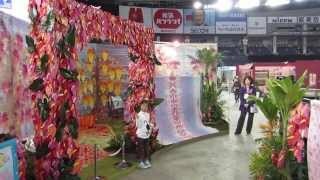 第15回東京国際キルトフェスティバル ―布と針と糸の祭典― TOKYO International Great Quilt Festival 2016.1.21(木)―27(水) 東京ドーム 水道橋駅 東京都 Japan. 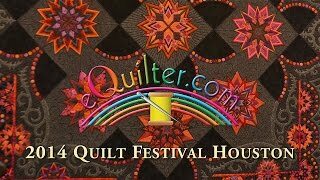 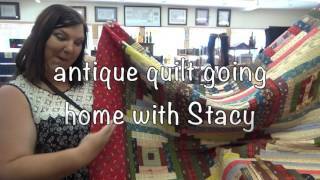 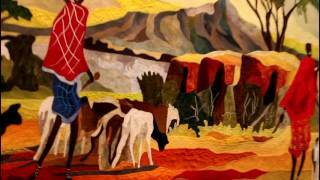 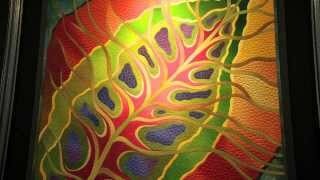 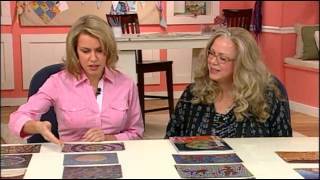 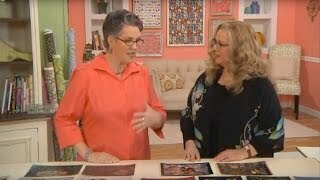 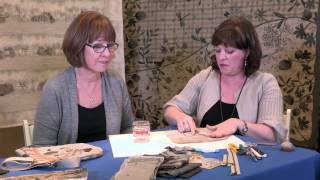 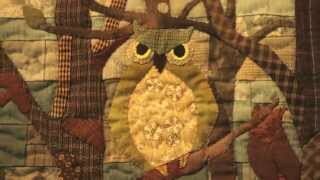 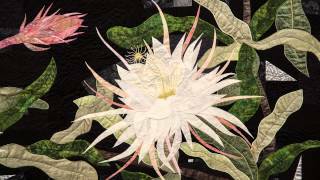 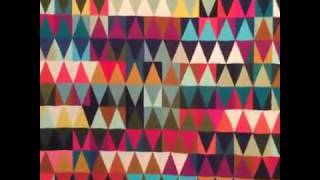 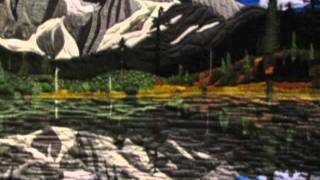 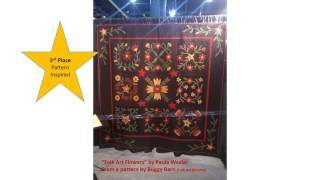 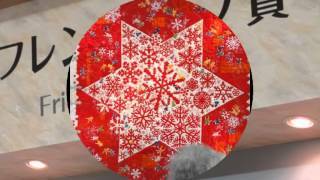 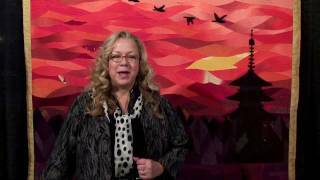 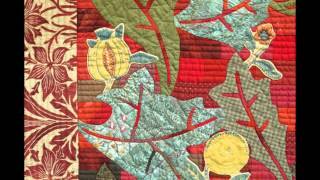 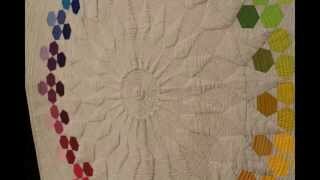 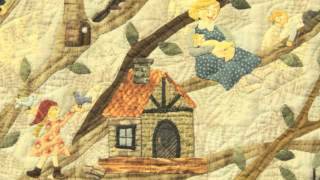 Luana Rubin of eQuilter presents her favorite Quilts from the 2014 Quilt Festival in Houston, Texas.